Every successful project starts with a great plan. We use advanced rendering techniques and utilize the best Architectural software available, to bring you an accurate and photo realistic glimpse of your future project. 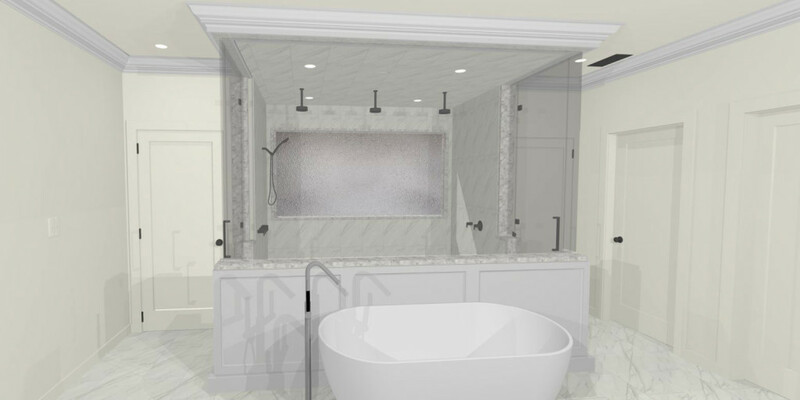 No different than what you see on HGTV, we will be able to tour your remodel and make critical adjustments as we move forward in our design process. A picture is worth a thousand words…It is also a necessity with all of the moving parts and the technical nature of today’s remodels. 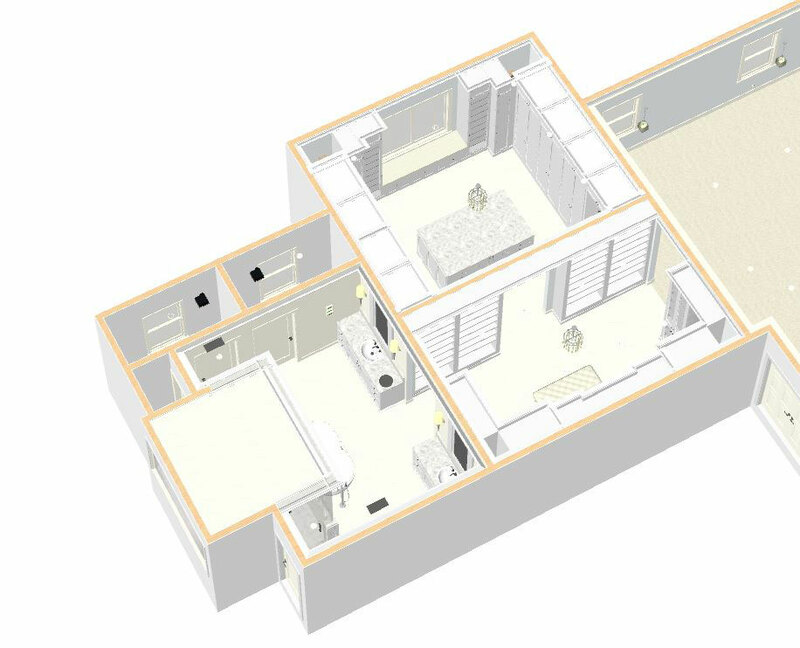 Next Level Remodeling has specialized in space planning and 3D renderings for over a decade. We believe that an accurate plan makes or breaks a project. In providing this level of up front work, our homeowners understand exactly what they are getting, we understand exactly what to estimate and the team knows exactly what to build. There is no need to leave too much to the imagination once we “break ground”.